Update: following the big news about Twin Peaks which came out just a few days after this was posted, the title was changed from "Six Weeks of Twin Peaks" to "Twelve Weeks of Twin Peaks" with an additional note (now moved to the comments section). The rest of the post remains as originally written. Obviously, 2014 has been the year of Twin Peaks for me - in the spring I re-discovered the series through the critical essays in the book Full of Secrets, was invited to take part in an online conversation on Fire Walk With Me, and found out that an upcoming blu-ray would feature the long-awaited deleted scenes from the film. 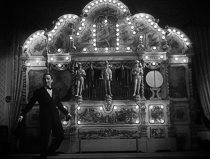 These three separate but serendipitous factors led me to devote numerous posts to the Twin Peaks phenomenon this year, including a monthlong retrospective of David Lynch, a review of The Missing Pieces from Fire Walk With Me, and an interview with Brad Dukes, author of a new and essential Twin Peaks oral history. I haven't been immersed this deeply in a single subject since I went on a huge Beatles kick ten years ago (in my pre-blogging days). All obsessions must wind down eventually, and as the year ends I will initiate several projects I've been planning for a while. But the focus on Twin Peaks will intensify before it abates. 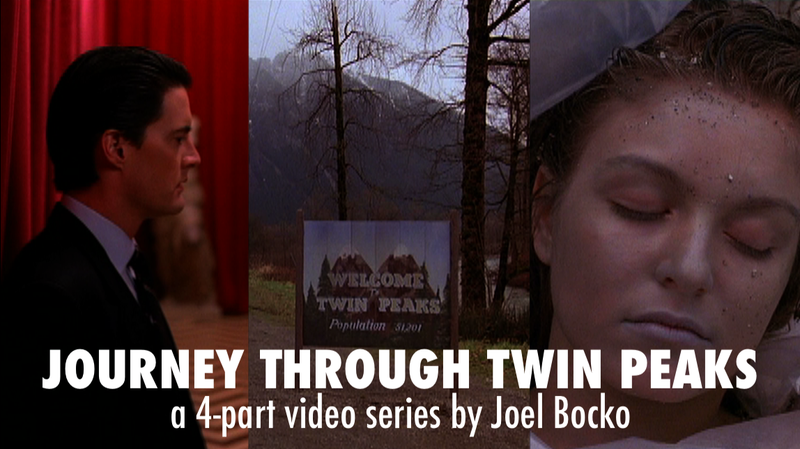 On Tuesday - the only time I will be violating my once-a-week-on-Monday-morning posting rules (due to a delay in the video's completion) - I am posting the first chapter in a 4-part video series on Twin Peaks. 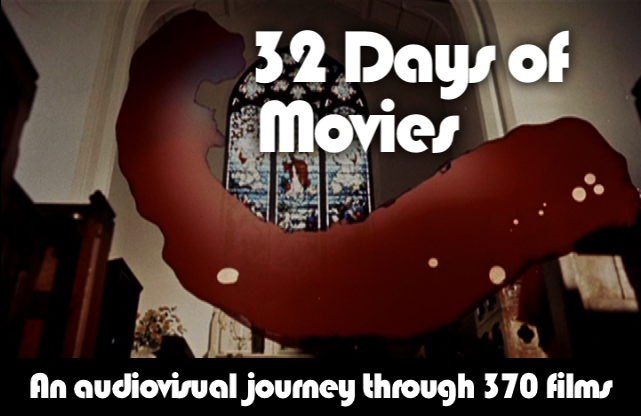 From this point on, for six weeks, every weekly post will be devoted to the show and film. This will include a 2-part interview with John Thorne, who published the Peaks fanzine Wrapped in Plastic for thirteen years, a sampling of the alt.tv.twin-peaks archive from the early nineties (to glean contemporaneous reactions for the show), and finally an interview with Martha Nochimson, who authored probably the best books of Lynch scholarship, The Passion of David Lynch and David Lynch Swerves (as well as a recent lightning-rod article about David Chase). During this time, I will also be posting parts two and three of the video series. In mid-November, I will start to redirect my focus toward other movies and shows, setting up several years covering old and new favorites, another TV series episode guide, and probably all the movies in my collection that I haven't yet reviewed. 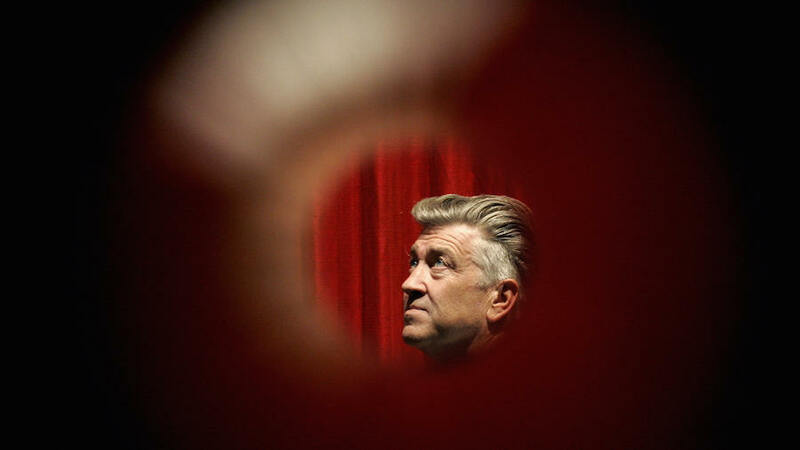 But there will still be three big Twin Peaks posts in store, if all goes according to plan. The first, of course, will be the final chapter of the video series in early December (each chapter will be appearing at three-week intervals). 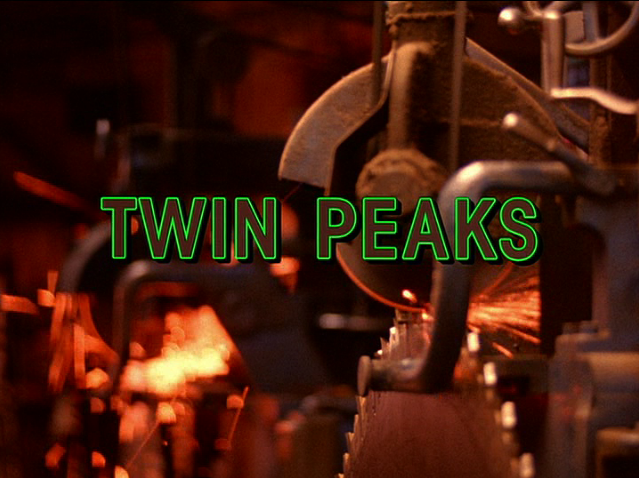 Then I hope to post a long-awaited analysis of Sheryl Lee's performance in Fire Walk With Me, my favorite element of what has recently become my favorite film, but an element I haven't had the chance to zero in on yet. That post will also include short looks at Lee's work on the series and her subsequent filmography. Finally, next year on the 25th anniversary of the show (April 8) I would like to present a comprehensive overview of the entire Twin Peaks cycle - analyzing each chapter of the saga in terms of narrative events, behind-the-scenes context, contemporaneous critical and viewer reaction, my own opinion of it, and its place in the big picture of the ongoing story. 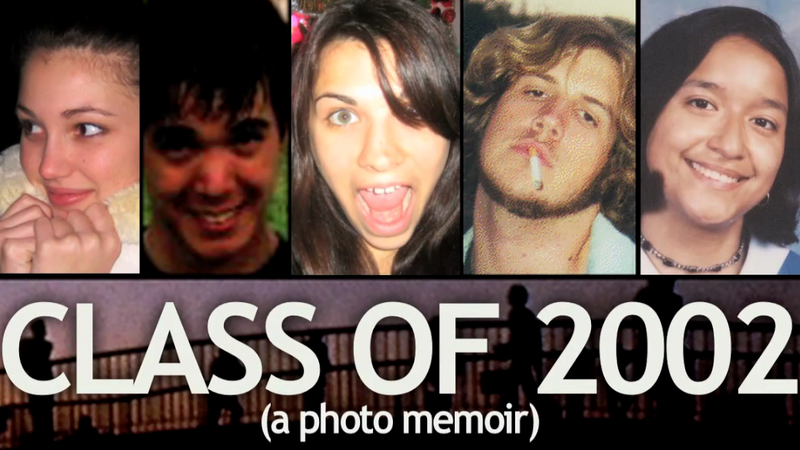 The essay will most likely be book-length and should close out my yearlong focus. 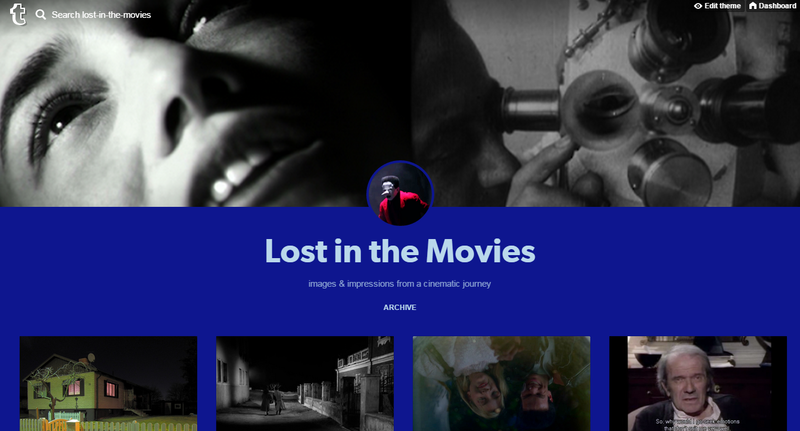 For now, you can check out all of my previous blog posts on Twin Peaks, which have been gathered in a consistently updated directory. Originally this was an announcement of the upcoming first video essay, but I revised/deleted that post the following morning.